Only the coolest, most baddest client proofing tool out there. Watch this short 60-second video to see how easy Room-Vu is to use. It’s a fact. When clients are engaged in the process, they spend more money. Tired of trying to convince clients that they need something bigger than an 8×10 on their wall? With Room-Vu you can show your clients exactly what that image is going to look like in their home. Style your imagery to match your client’s home decor. Sell more and larger gallery wraps and framed prints with Room-Vu. Best of all, it’s included in all our plans. No extra charge. If your clients only want the digital files and think 8×10’s are HUGE then Room-Vu is the answer. 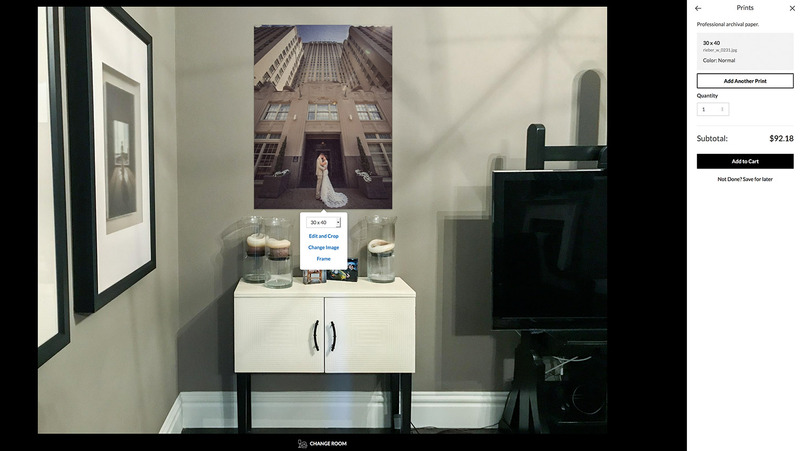 It quickly and easily allows you to show your clients EXACTLY what their prints and sizes will look like on their walls in their home. Choose from a variety of pre-loaded rooms, or create your own. Add 0.5"-5" frames and colored mattes to wall print collections. Save for later feature makes it easy to finish an order later, or compare wall designs. Share a designed room by email, text, or social media. Foolproof calibration. Set up your Room-Vu in minutes. Auto fulfill orders straight to your client, or manual fulfill for that personal touch. Simple room-vu set up for photographers or clients. Room-Vu is activated on a gallery level. So, you have complete control over which clients have access. It can be used both in-studio with your clients during in-person sales, or from the comfort of your clients’ homes. 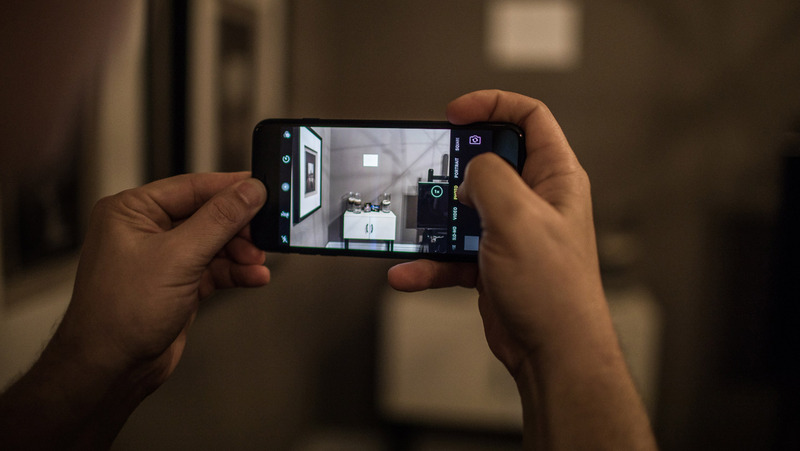 Take a picture of your room. 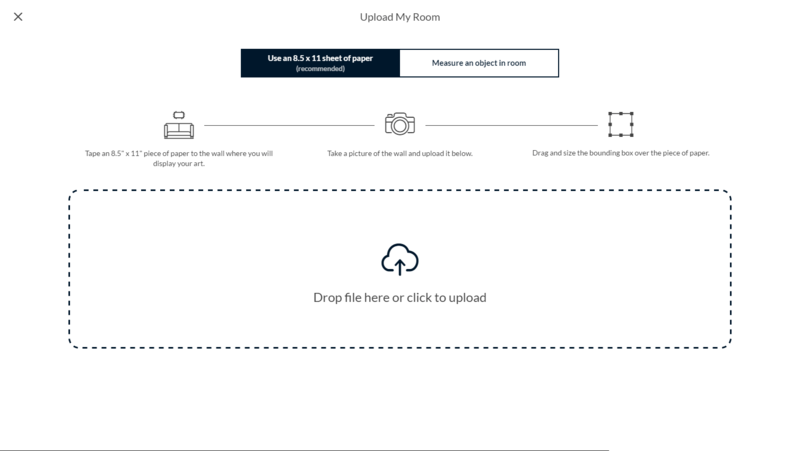 Upload and calibrate your room. Preview in the room of your choice.